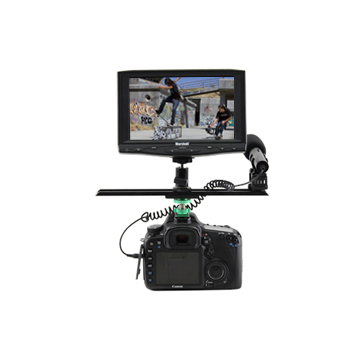 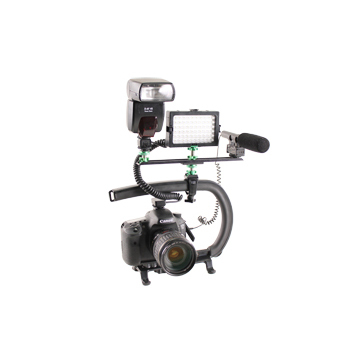 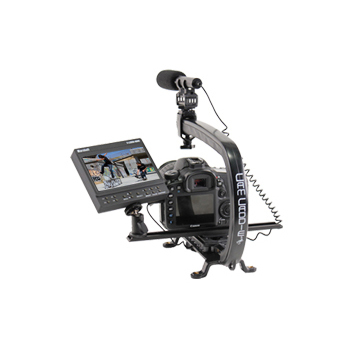 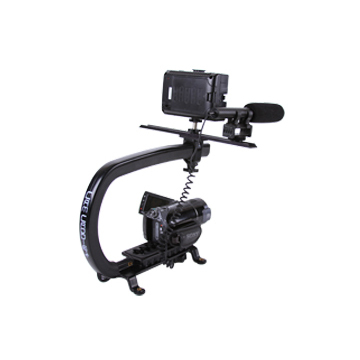 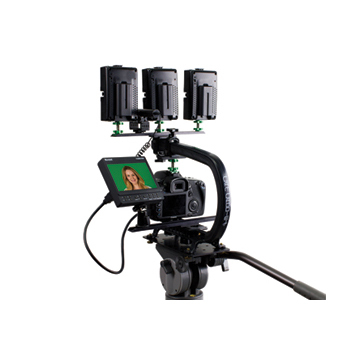 The Cam Caddie 3 Piece Accessory Kit is the perfect addition to the Scorpion & Scorpion EX. 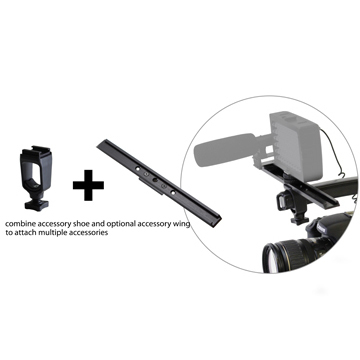 With these versatile pieces you can easily mount multiple items directly to the Scorpion/EX. 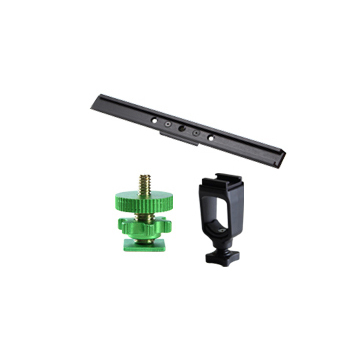 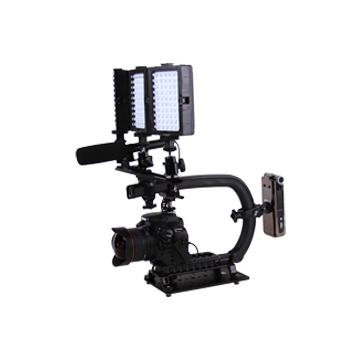 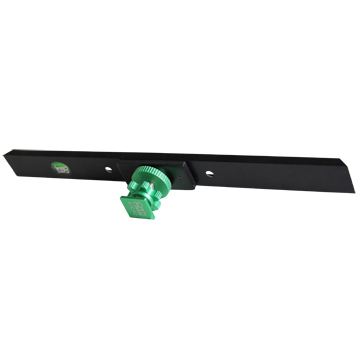 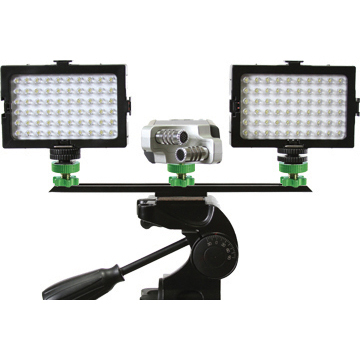 The 1/4-20 Flashner can be used to mount accessories like a field recorder while the Accessory Shoe and Accessory Wing can be combined to offer an endless variety of mounting options for lights and microphones.